Mormon Truth!! 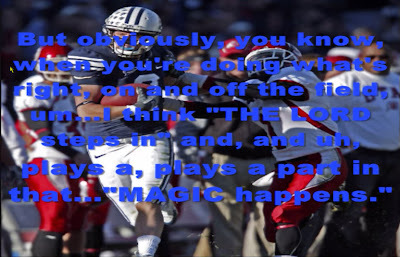 : Will The "MORmON LORD" Step In & Cause Magic To Happen Again..Allowing BYU To Beat Utah Today Because They're "Living Right On & Off The Field?" LOL! !